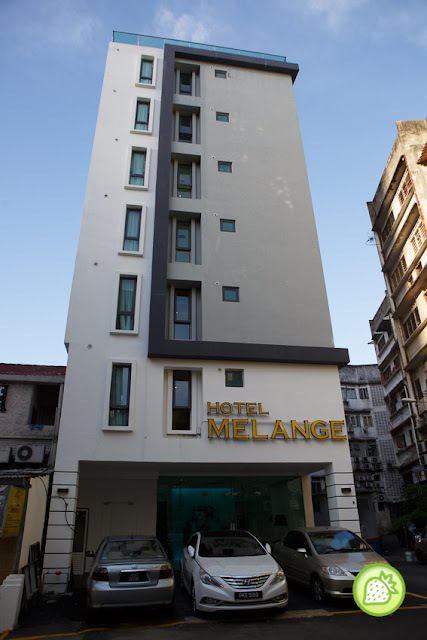 Nested in the busy streets of Bukit Bintang, Melange Boutique Hotel is located around 100 metres away from the famous eatery of Jalan Alor and more. The cozy hotel brings you with the innovative design and the stylish sanctuary within the city’s tourism, entertainment and business hub. Offering discerning travellers a unique way to experience contemporary design, Mélange was designed by fashion photographer turned creative director Daniel Goh and showcases a unique concept revolving around three themes – HANDSOME (TAMPAN), ELEGANT (AYU) and FUN (MANJA). The newly opened hotel brings you with more than 40 rooms comes with the choices with the choices of Deluxe Single, Deluxe Twin, Deluxe Queen and Deluxe King. For us with get The Ayu where it feels like a home. 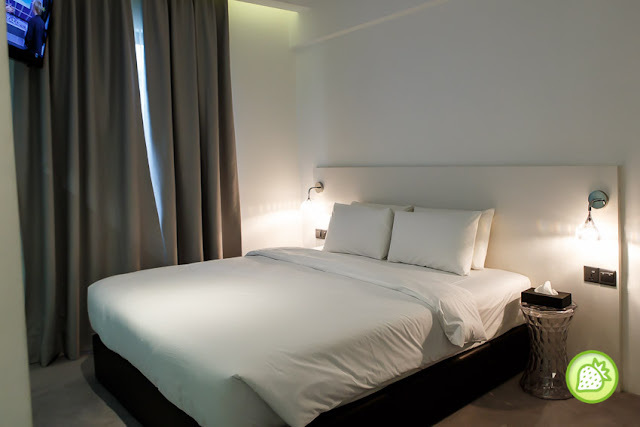 Beautiful , pure maiden, the rooms have clean white designs and no-fuss, basic lines. It’s white color theme comes awesomely beautiful where the corridor’s is line with the white curtains. 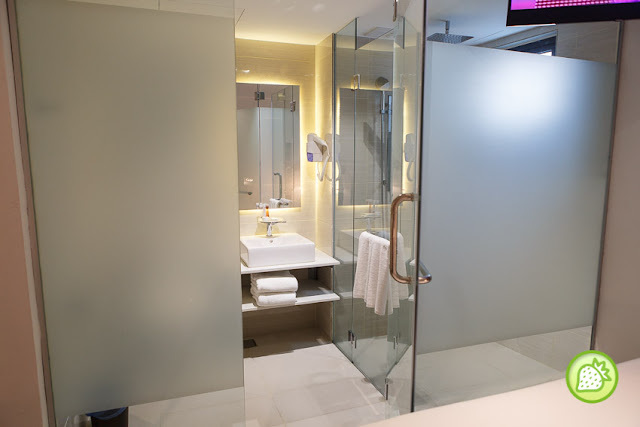 The rooms come clean with all the basic facilities from the hairdryer, minibar, shower, TV and also a small in-room save. The room is clean and everything is good for those who are looking for a budget stay. The room comes with wi-fi connection to where one can connect to internet at anytime. What I love is the air condition where it remains cold and good all the time. And not just that, the have rain shower too for us to enjoy. 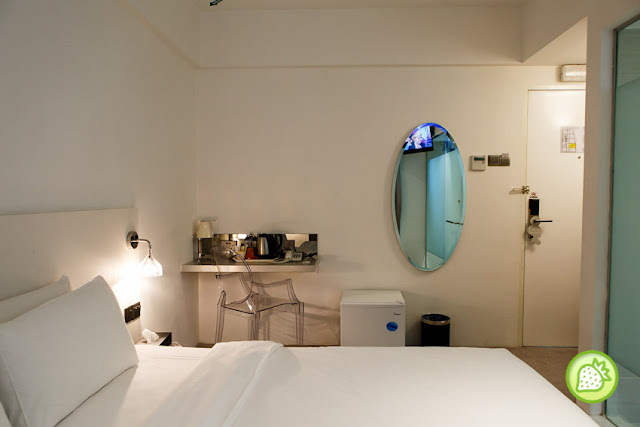 The hotel is also nearby many tourist attractions which includes Jalan Alor, Pavilion, Sg Wang and more. And here are some of the guidelines within walking distance to enjoy. 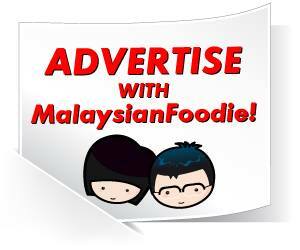 So why not get your room booked here and explore KL with an ease.